While Indians are still waiting for a Snapdragon 630 SoC smartphone, Qualcomm Technologies has already announced a successor to it- Snapdragon 636 SoC. You might think that the chipset is an incremental update to the former, but sadly, it isn’t. The Snapdragon 636 SoC is a major upgrade over the Snapdragon 630 SoC and brings in significant improvements in networking, gaming, performance, and displays. Right off the blade, the Snapdragon 636 SoC supports 18:9 displays, which has been a trend in modern day smartphones. The Snapdragon 636 features the Qualcomm Kryo 260 CPU, which delivers a 40% faster performance over the Snapdragon 630. And lastly, it comes with a new GPU in the form of Adreno 509, which is rated to deliver 10% better gaming performance than the Adreno 508 GPU found on the Snapdragon 630 SoC. Like the Snapdragon 630, the Snapdragon 636 Mobile Platform is also manufactured on the 14nm FinFet process. It features the globally tested Snapdragon X12 LTE modem with a promised peak download speed of 600 Mbps. Imaging wise, the 14-bit Qualcomm Spectra 160 ISP supports capturing images of up to 24MP without any shutter lag. The Snapdragon 636 Mobile Platform also records videos in 4K UHD at 30fps, and Full HD video capturing at 120fps. Also, the chipset supports Quick Charge 4.0 and USB 3.1 connectivity. It also accepts up to 8GB of LPDDR4 RAM, and the Qualcomm Aqstic audio codec supports Hi-Fi audio on the go, with up to 192kHz/24bit support and the ability to playback lossless audio files with low distortion and high dynamic range. 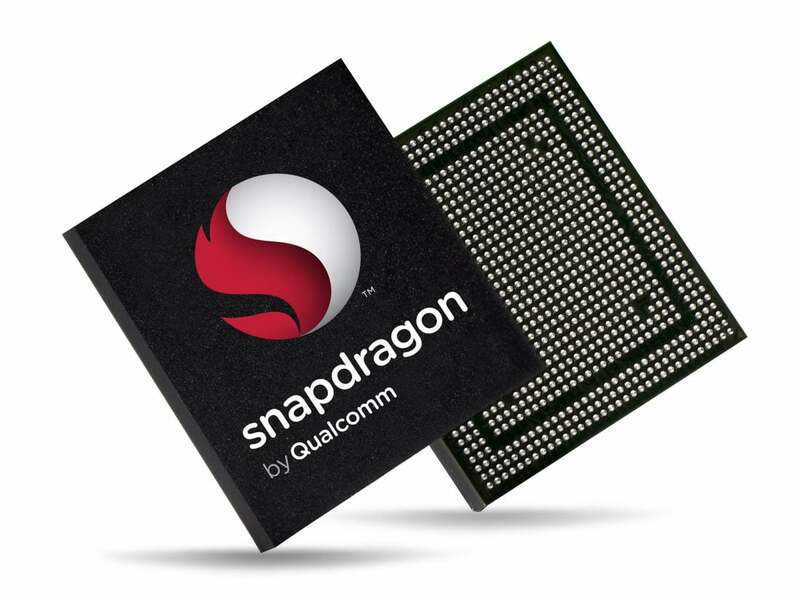 The Qualcomm Snapdragon 636 SoC is expected to ship to customers in November 2017. We might see the smartphones with Snapdragon 636 SoC in late 2017 or early 2018 launching in India. I was keen on going in for the new Moto X4 (630 chip) but after hearing this, I want an X5 with a 636 .. Lol !! Buy upcoming Redmi Note 5!!!!! Xiaomi Mi A1 is far better than this phone!!!! !